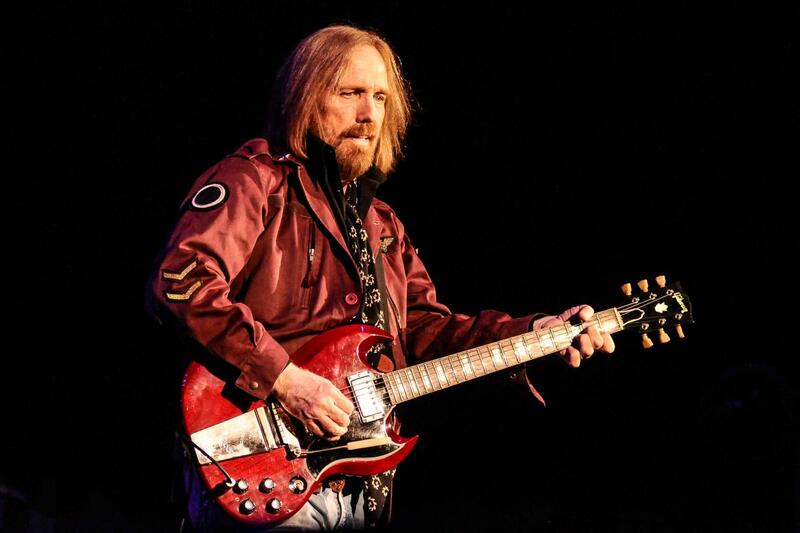 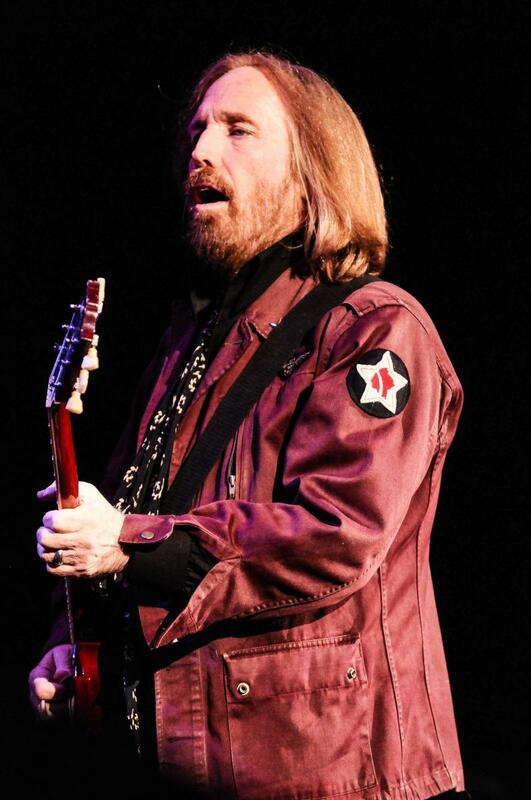 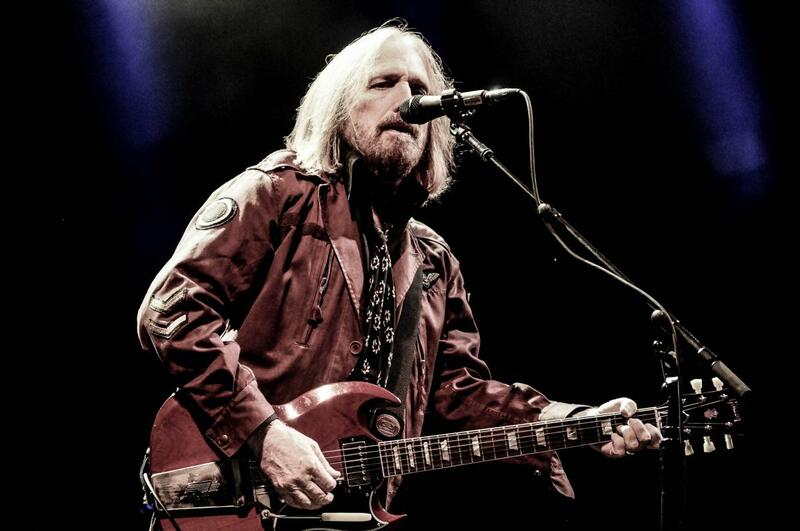 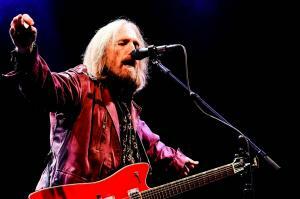 Tom Petty & The Heartbreakers returned to the Darien Lake PAC Sunday night for the final concert of the 2014 season for the venue. Petty last played the venue in 2010 when he performed two shows. 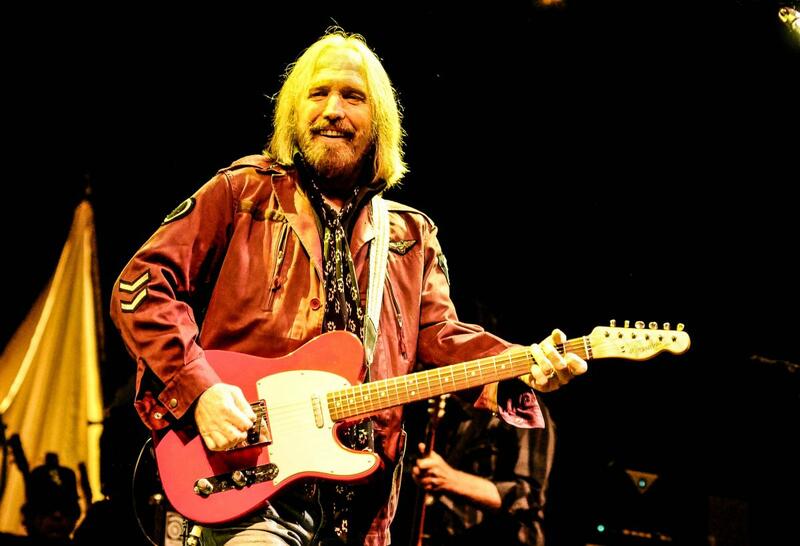 A little bit older and wiser, Petty now at 63, delivered a set that featured some new songs from his recently released album Hypnotic Eye as well as his usual selection of greatest hits. The crowd ate up everything Petty dished out. 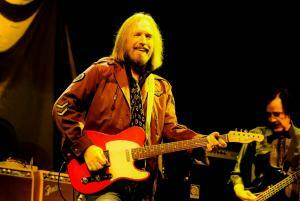 Petty kicked things off with a cover of The Byrds “So You Want To Be A Rock n’ Roll Star”. 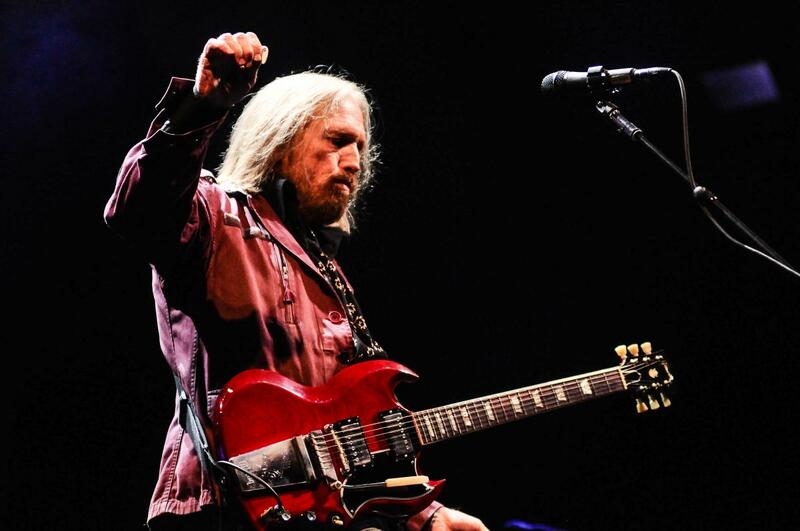 “Mary Jane’s Last Dance” picked up the pace even more as the band played an extended version. 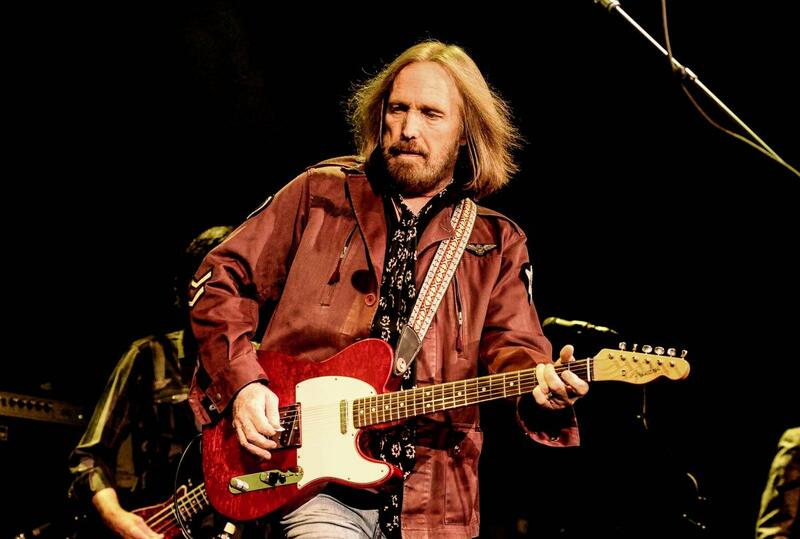 Petty asked the crowd if they would like to sing as the band tore into the Petty classic “I Won’t Back Down” and promptly followed with Full Moon Fever’s bigger hit “Free Fallin”. This was perhaps the high point of the night as far as the crowd singing along was concerned. 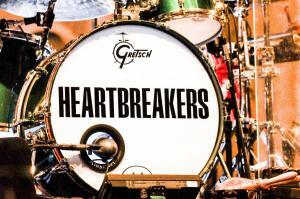 The Heartbreakers have a long history and have had very few lineup changes during their career. 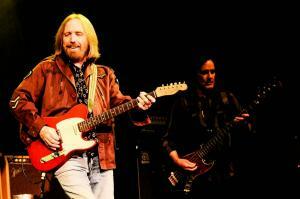 The “newest” member in the band as he was introduced by Petty is drummer Steve Ferrone who climbed aboard in 1995. 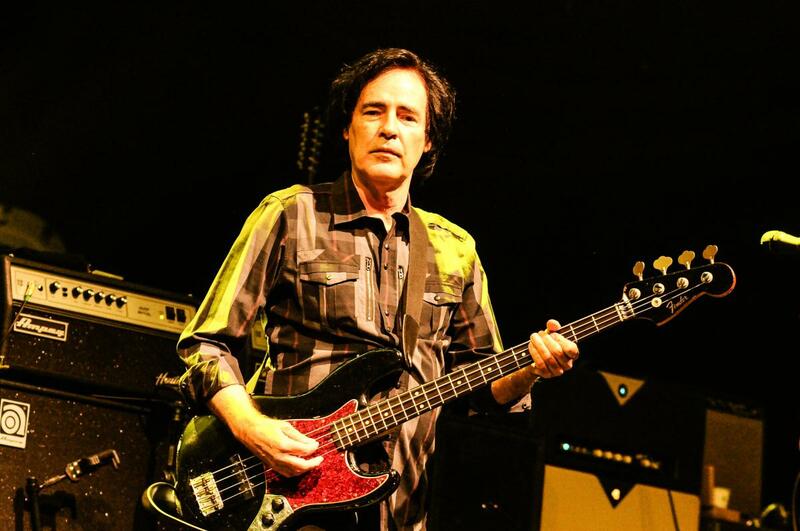 Ron Blair handles bass duties and Scott Thurston on rhythm guitar. 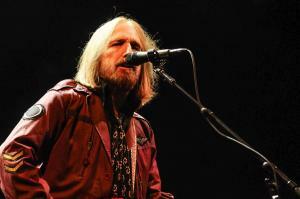 Petty led the crowd into a quick round of “Happy Birthday” for keyboardist Benmont Tench. 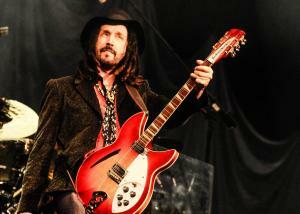 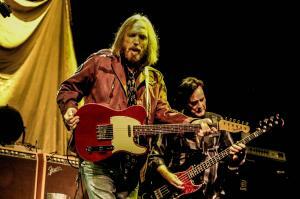 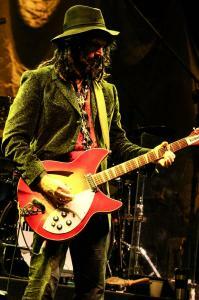 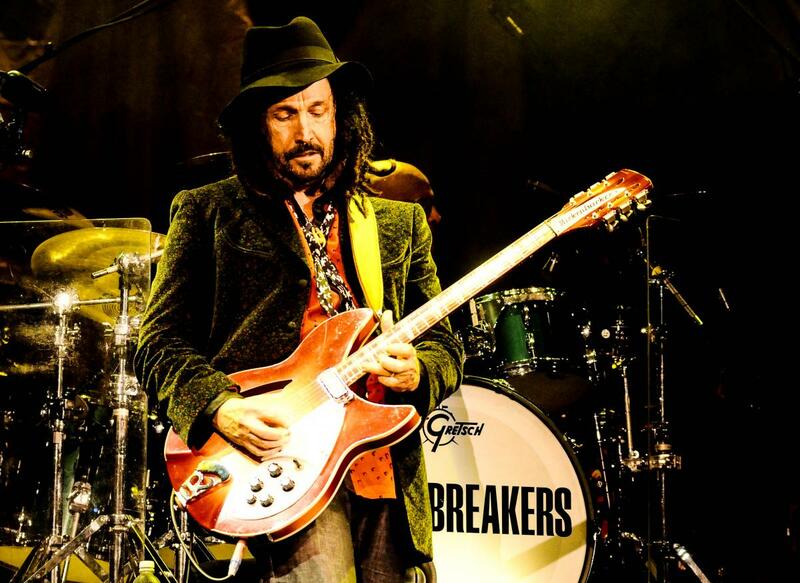 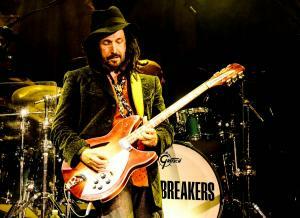 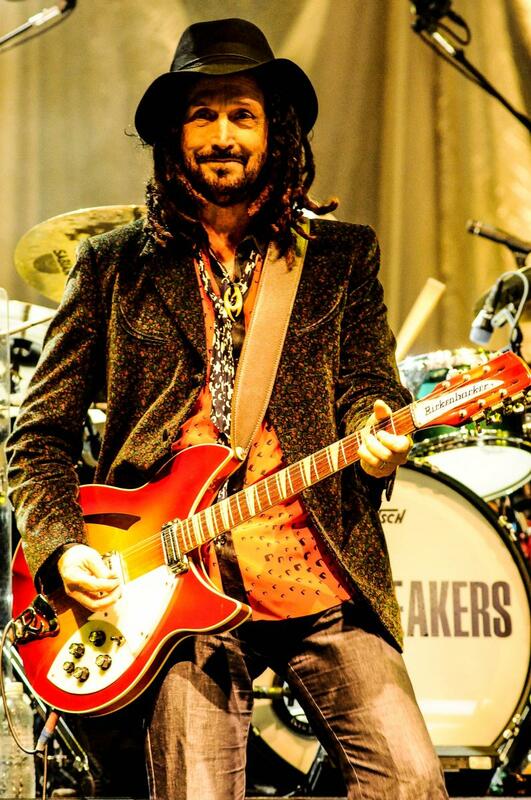 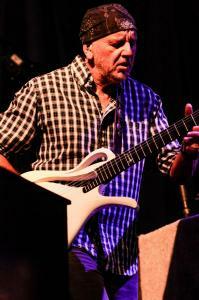 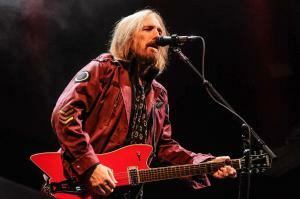 The band also features Petty’s longtime cohort Mike Campbell on lead guitar. With solid players like the aforementioned, they can play anything they want and come out smelling like roses. It appeared Petty called an audible as he played a rare yet stellar version of “Two Gunslingers” from 1991s Into The Great Wide Open release. He quickly followed up with crowd favorite “Yer So Bad”. As the show went on, “Refugee” and “Runnin’ Down A Dream” closed the main set as the crowd roared on in approval. A fabulous version of “You Wreck Me” started the encore off in fine style before the band’s traditional closer “American Girl” ended the evening. Comparing this visit of Petty’s to his last visit in 2010 was almost like a night and day difference. 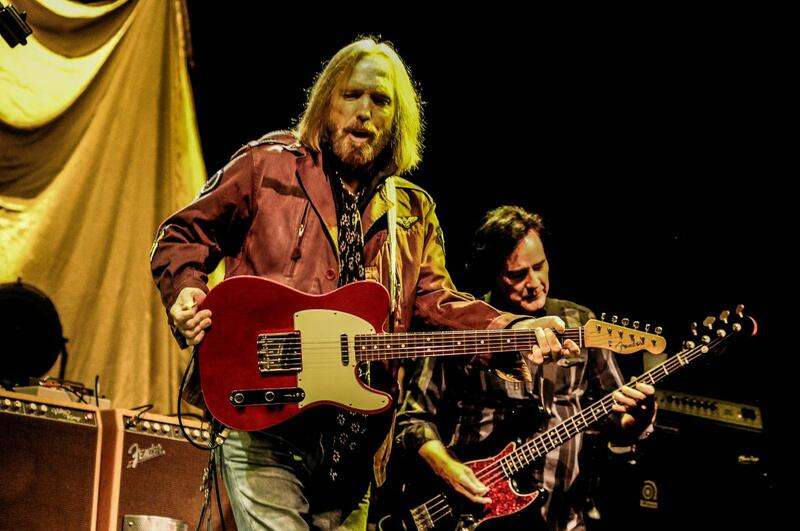 Hypnotic Eye is easily one of Petty’s best releases in some time. 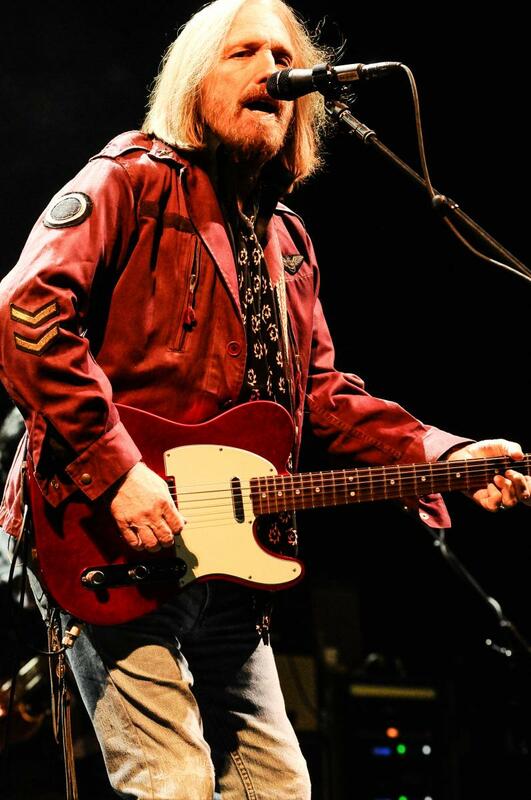 I cannot say enough good things about the band. 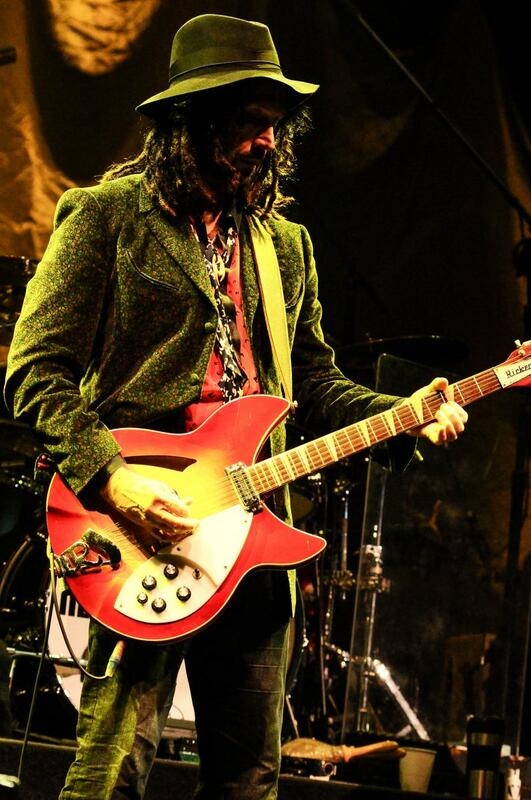 The set list was better and more thought out. 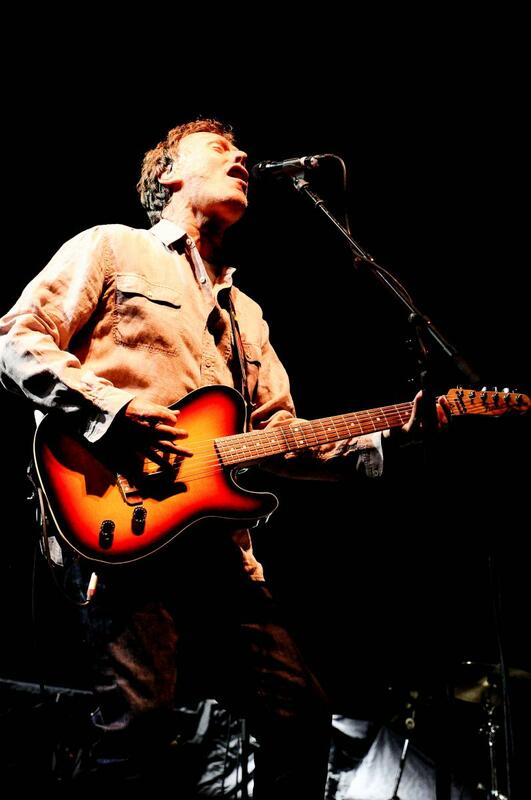 Although adding a few more gems from the past would have made some of the older fans happier. 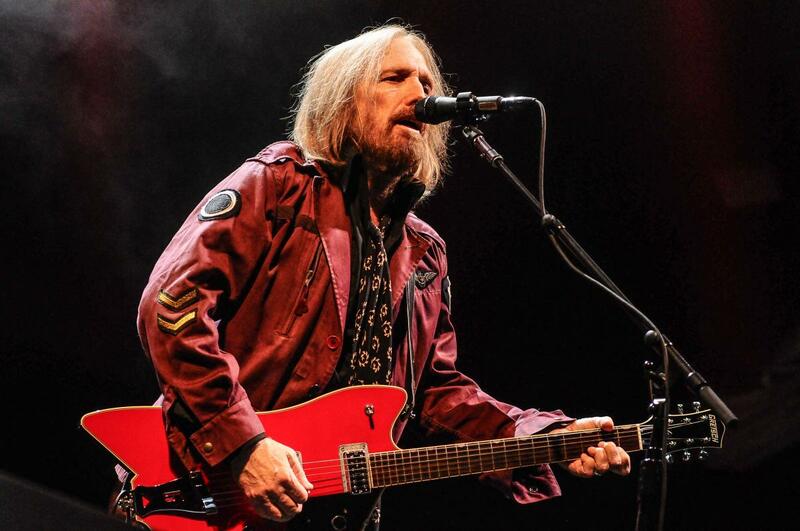 There may have been a chill in the air but Tom Petty and The Heartbreakers surely helped to keep things warm as we said goodbye to the summer of 2014 at Darien Lake. 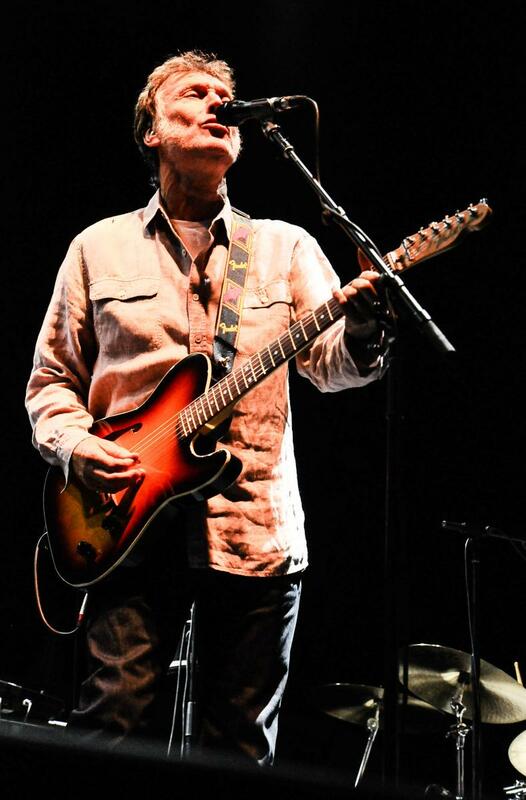 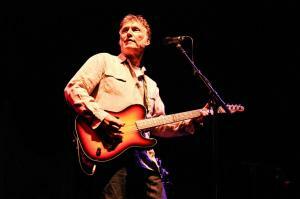 Opening the show was the versatile Steve Winwood. Winwood also opened up for The Allman Brothers show last year making this his second consecutive year of playing at the venue. 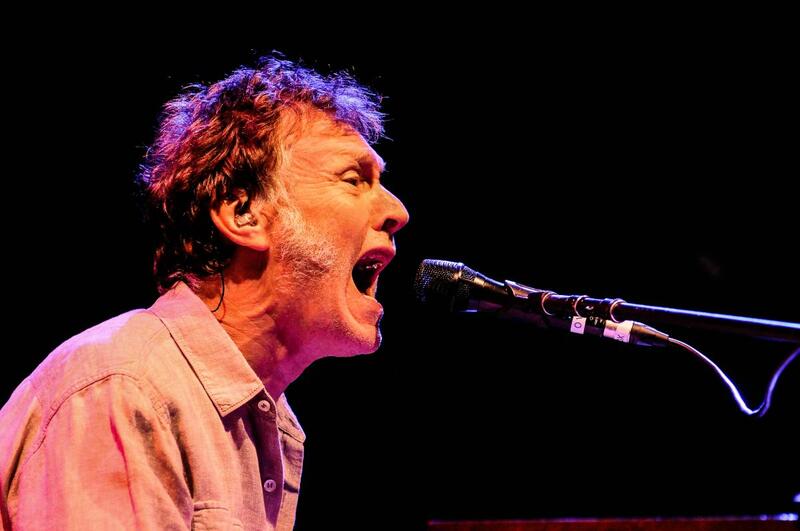 Winwood played a solid sixty-minute set that featured many of the classics that he recorded through the various phases of his long career. 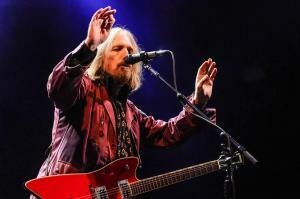 Highlights included opener “I’m A Man”, “Higher Love” and a great take on “Low Spark of High Heeled Boys”.